Blaze Pizza uses an interactive service format that allows guests to create custom artisanal pizzas at lightning fast speed – for about $7.00 each. Each Blaze Pizza restaurant makes its own dough from scratch using a recipe that requires a 24-hour fermentation period to produce its signature light-as-air, crisp crust. Guests watch as each perfectly proofed dough ball is pressed into a generously sized crust. Next, they travel down the service line to “co-create” a signature pizza or design one of their own -- with over 40 artisanal toppings to choose from. Pizzas are “fast-fire’d” in a blazing-hot oven and ready in a scant 180 seconds. 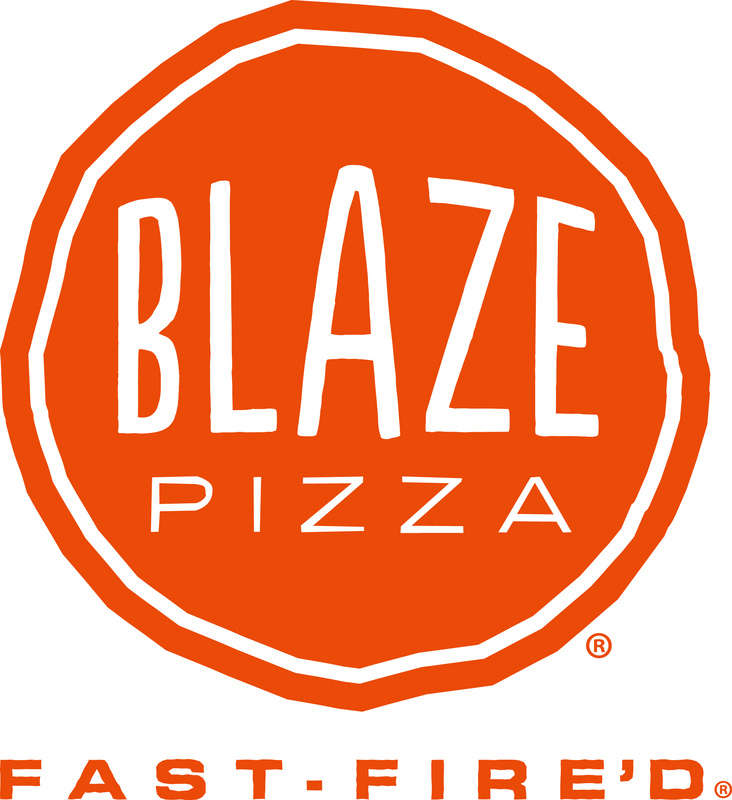 Blaze Pizza’s menu also features signature salads, fresh lemonades, craft beer, and house-made S’more Pies. For pizza fans with specific dietary needs, Blaze Pizza offers gluten-free dough and vegan cheese.